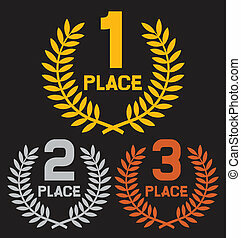 First, second and third place icons. 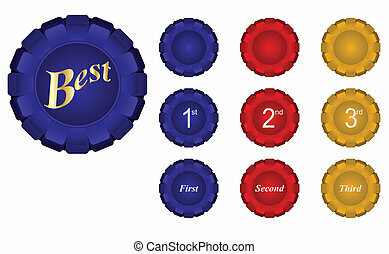 Award medal sign symbol. Icons in circles. 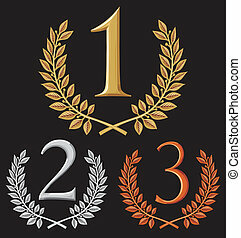 First, second and third place icons. 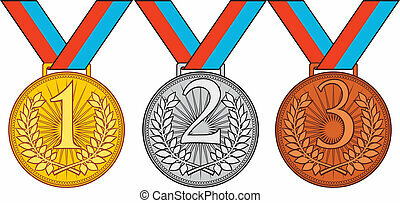 Award medal sign symbol. Flat icon pointers. 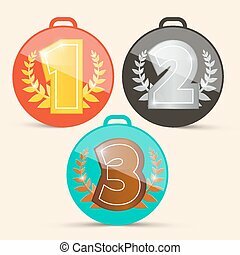 First, second and third place icons. 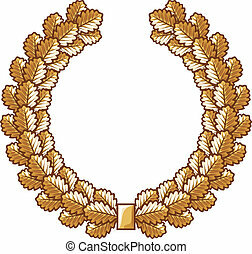 Award medal sign symbol. 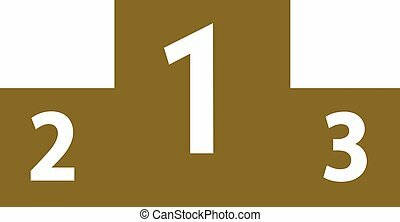 Square flat buttons with long shadow. 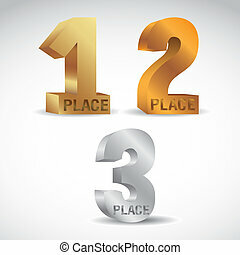 First, second and third place icons. 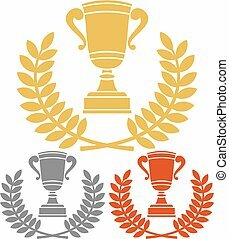 Award medal sign symbol. Paper speech bubble with icon. 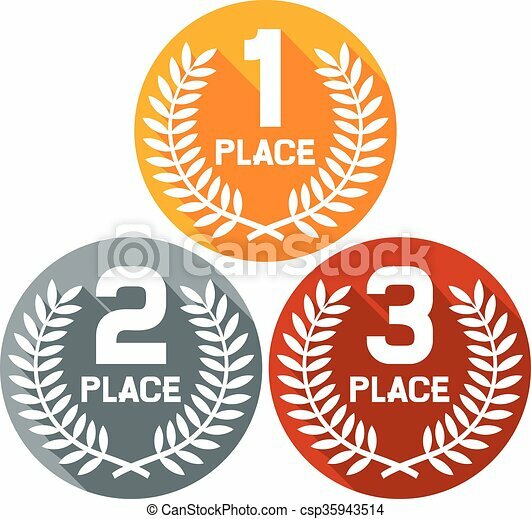 First, second and third place icons. 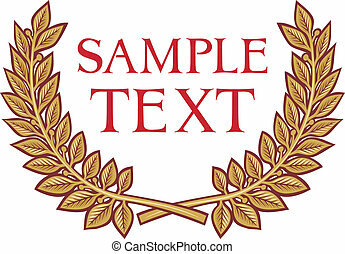 Award medal sign symbol. Circle flat buttons with icon.